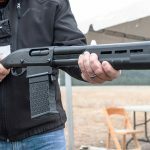 The Remington 870 platform has built an incredible following since its inception in 1951, and three modern options continue to build on its reliability. Introduced in 1951, the Remington 870 became an immediate hit with American outdoorsmen and police agencies. Developed with the intent of stealing market share from the long established Winchester Model 12, Remington won over hunters and clay shooters with its sleek lines, rugged reliability and comparative economy. 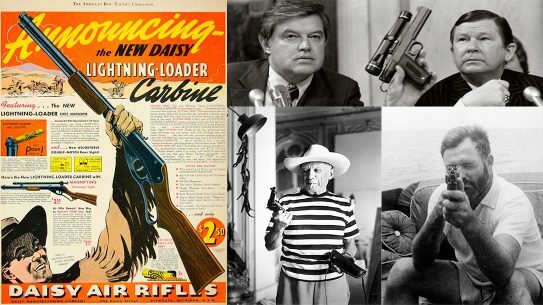 By 2009, Remington had made an unbelievable 10 million 870 shotguns. In the 67 years since its introduction, the Remington 870 has ridden in more squad cars, shared more duck blinds with wet Labradors and trudged through more corn fields in search of pheasants than any other pump action shotgun. 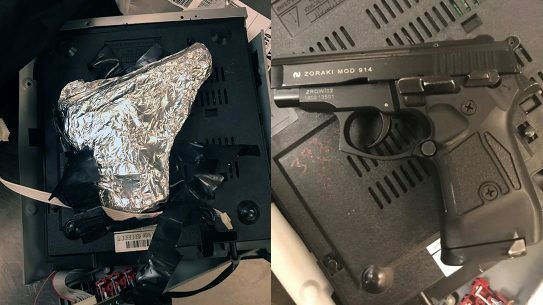 It gained a reputation for being a gun capable of absorbing abuse and neglect and still performing. 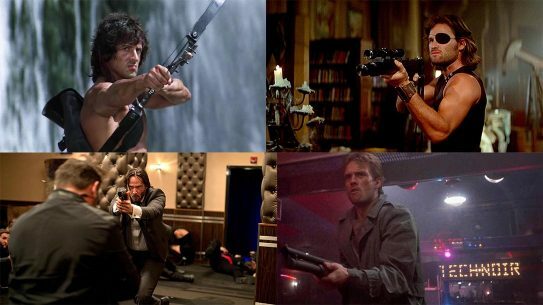 So, it seems only natural to select the gun with the workhorse dependability for home defense. 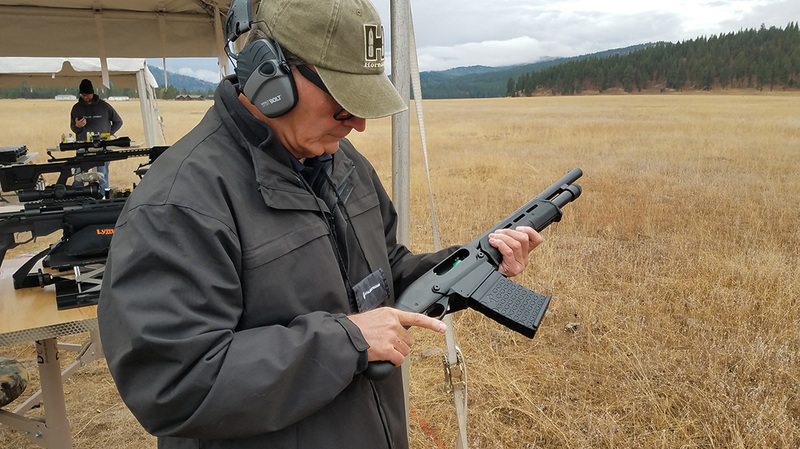 At the recent 2018 Athlon Outdoors Rendezvous, held just outside Missoula, Mont., I had the opportunity to examine and shoot three of Remington’s kickass 870s. Remington introduced the Tac-14 for home defense in 2017. Featuring the Shockwave Raptor pistol grip, the firearm sported a barrel of just 14 inches and skirted NFA laws. 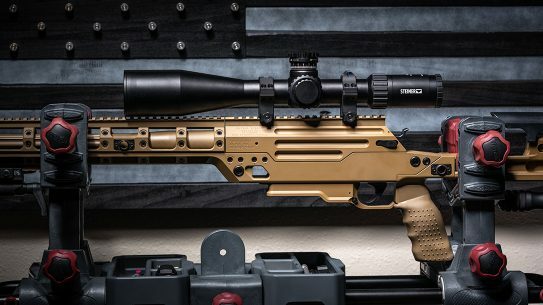 It seems too good to be true, but we can legally own this short barreled firearm without any government hassle. 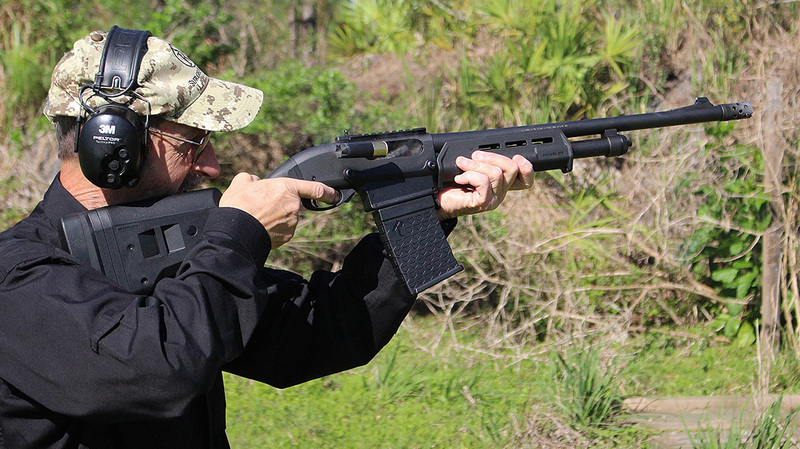 While the Tac-14 may be an abbreviated firearm, there are no shortcuts taken — it’s pure 870! 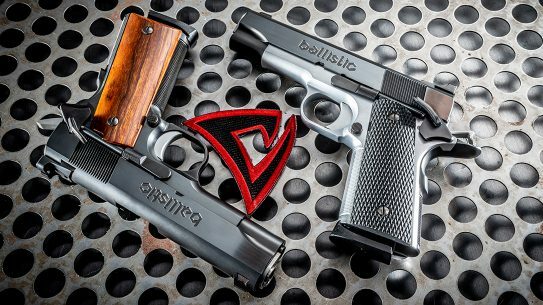 Remington machines the receiver from solid steel for absolute strength. 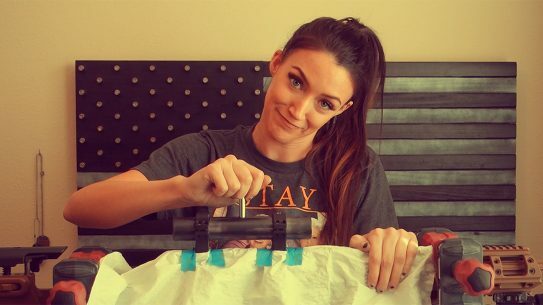 It uses twin action bars to prevent binding while cycling the action and there is a high visibility orange magazine follower so the user can visually affirm if the magazine is empty. The Shockwave Raptor pistol grip is made from a nearly indestructible glass-filled polymer and is angled in such a way as to minimize recoil and maximize control. 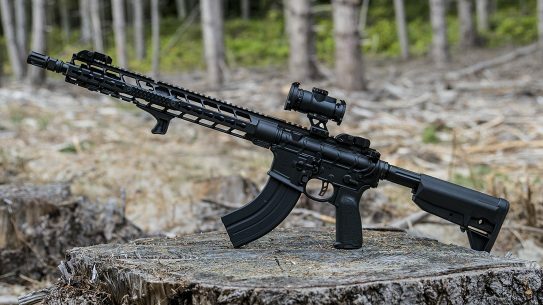 Remington outfits the Tac-14 with a Magpul MOE polymer forend with M-LOK slots for direct attachment of accessories like a tactical light/laser unit. Front and rear handstops or lips on the forend prevent the hand from slipping off during rapid manipulation. The Tac-14’s barrel extends a little more than 1 inch in front of the gun’s magazine cap. Remington chokes the barrel cylinder bore, which allows patterns to open up quickly. Remington chambered the Tac-14 for 2.75-inch and 3-inch shells. It has a capacity of 4+1 for the shorter shells and 3+1 for the 3-inch loads. The Shockwave Raptor pistol grip is at an ideal angle for hip shooting allowing the wrist to be on a more natural angle than most pistol grip shotguns. 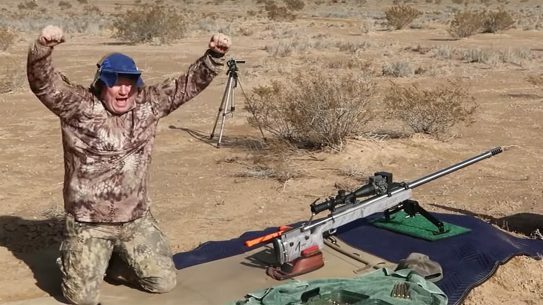 On hand at the Remington tent was a good supply of its Expressed Managed Recoil Buckshot, which generates about 40 percent less felt recoil than standard buckshot loads yet is still highly effective out to 40 yards. Firing from the hip, it was easy to adjust shots to hit the steel targets set out about to about 25 yards. It was very comfortable to shoot with the Remington buckshot. I was impressed with how smoothly the Tac-14 cycled. The author inspecting the firearm at the 2018 Athlon Outdoors Rendezvous in Montana. 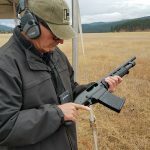 The author reloading at the 2018 Athlon Outdoors Rendezvous in Montana. Earlier this year Remington added to the Tac-14 lineup by introducing the Tac-14 DM. The Tac-14 DM is a firearm that has all of the benefits of the original Tac-14, but feeds from a detachable six-round magazine. 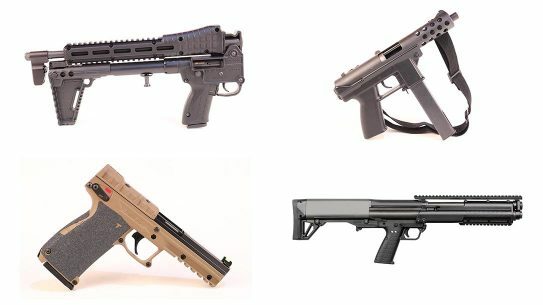 Three-round magazines are also available. Loading the magazines is as easy as locking the mag into firearm’s receiver and cycling a round into the chamber. Rounds feed smoothly from the polymer mag. 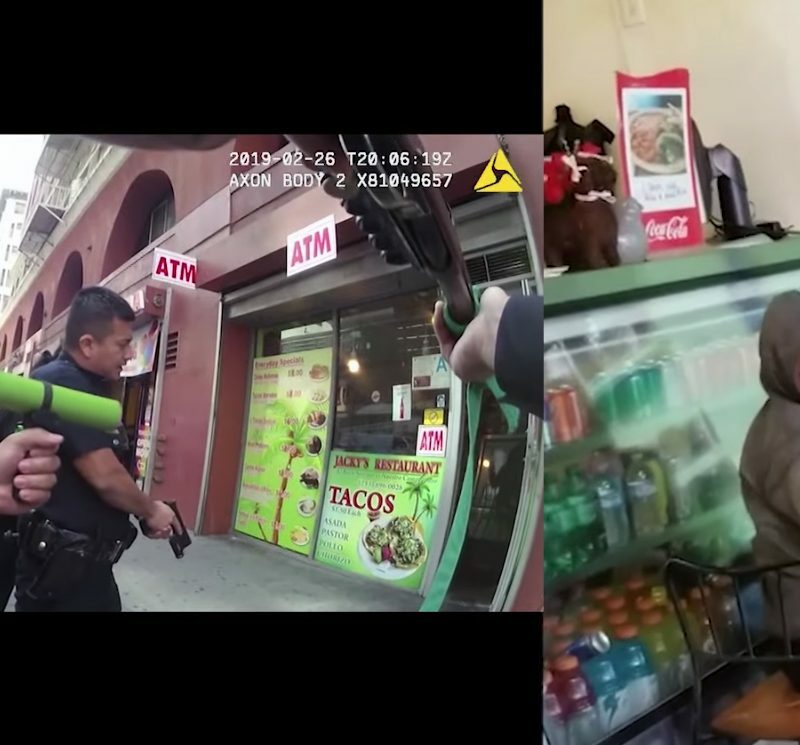 There is also a florescent orange follower to help alert the shooter the mag is empty. With a supply of magazines, the Tac-14 DM will give you the ability to keep heads down for as long as your ammo lasts. The firearm’s short dimensions and 6+1 capacity make it ideal for short range scenarios and would be my first pic for vehicle defense. In fact, if I were an OTR truck driver, this is the firearm I would want in the cab with me. 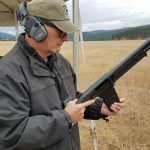 If you’re looking for a more traditional style 870 or something law enforcement/security appropriate, take a look at the Remington 870 DM Magpul. 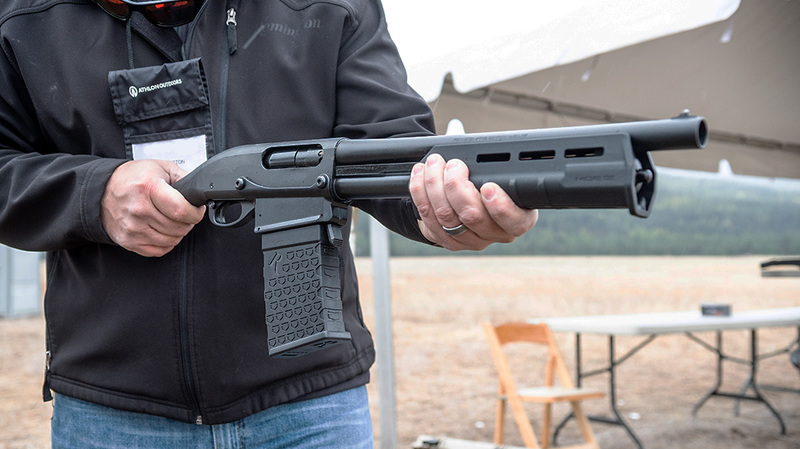 This 870 may well be the ultimate fighting shotgun. 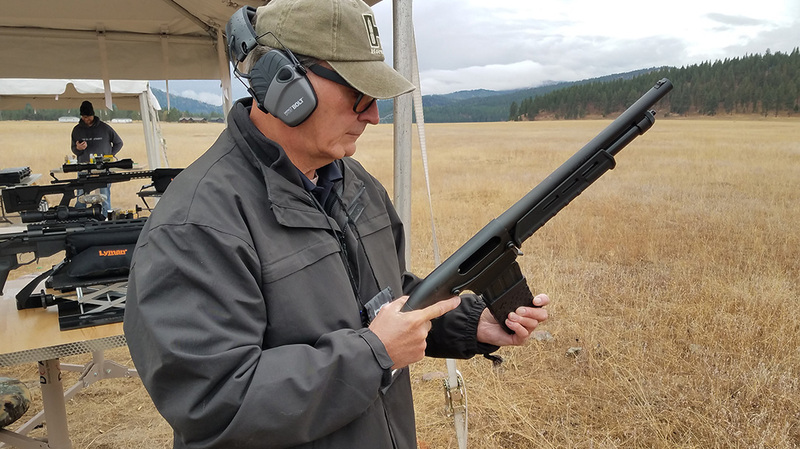 Remington outfitted the shotgun with Magpul’s SGA buttstock, which is adjustable for length of pull and has a SuperCell recoil pad with a broad footprint to help dissipate the recoil. The shotgun also features an XS Ghost Ring sight and white dot front sight, as well as a receiver-mounted tactical rail for mounting optics. The Magpul forend has front and rear hand stops to aid in rapid manipulation of the pump gun. Like the Tac-14, the 870 DM Magpul uses a six-round, detachable polymer magazine. 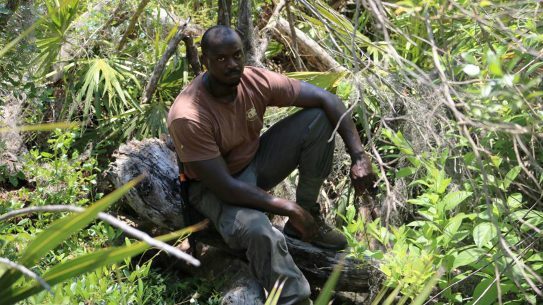 This particular gun has an 18.5-inch barrel and comes with a tactical RemChoke. 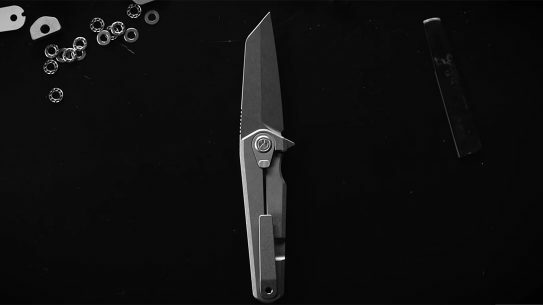 The RemChoke offers the shooter the ability to change chokes for different missions. With its sights and adjustable Magpul buttstock, the 870 DM Magpul is the right pick for aimed fire. 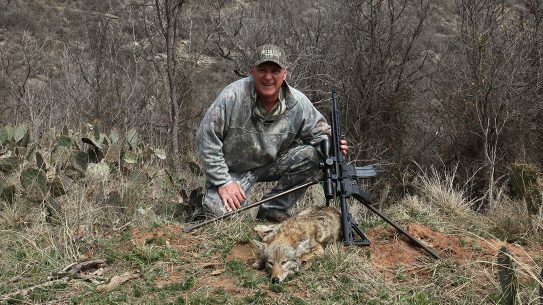 I had the opportunity to shoot Remington’s Slugger Managed-Recoil 1-ounce rifled slugs at a 40-yard target. The sights made hits easy and I quit from boredom after the first magazine. 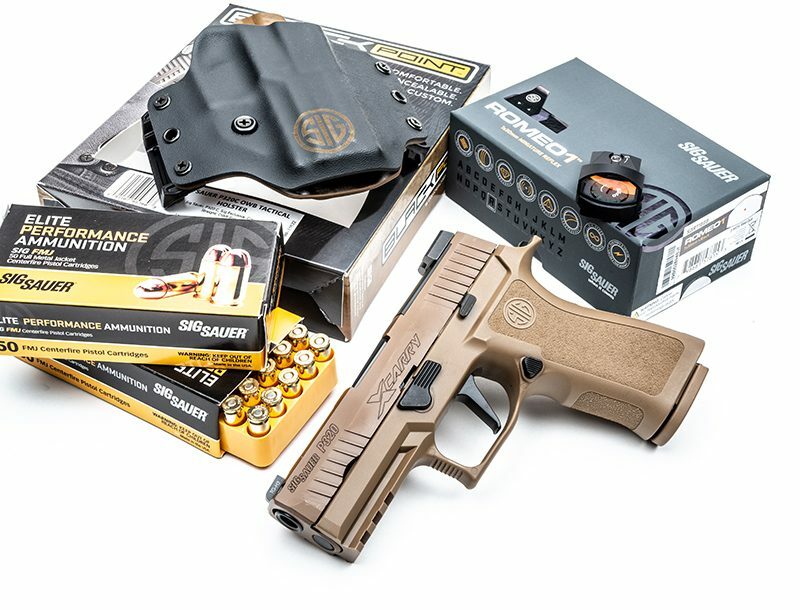 These rounds produce about 45 percent less recoil from traditional slugs, yet offer an effective range of about 80 yards. 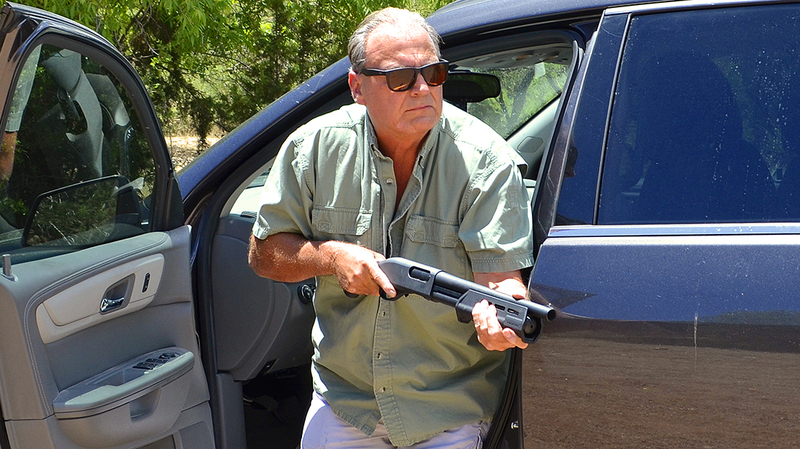 Remington offers a variety of 870s designed for your protection. 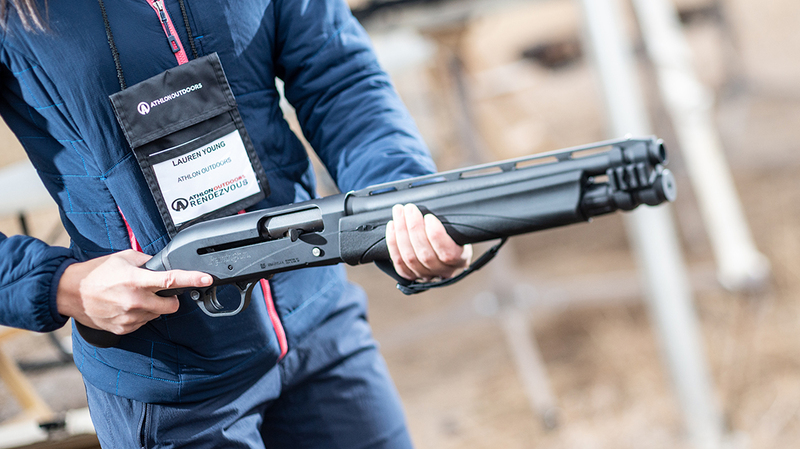 You’re bound to find an 870 right for your needs. 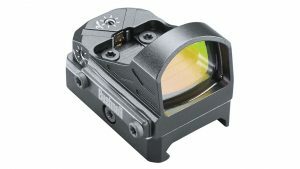 For more information, please visit Remington.com.